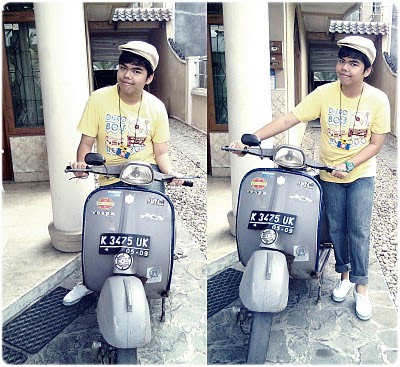 I take some picture with my brother vespa. 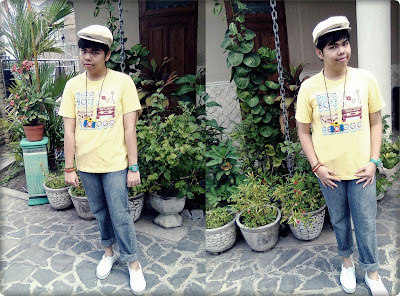 Yellow T-shirt:Bomb Boogie. Jeans: Energy. Cap: My Collections. 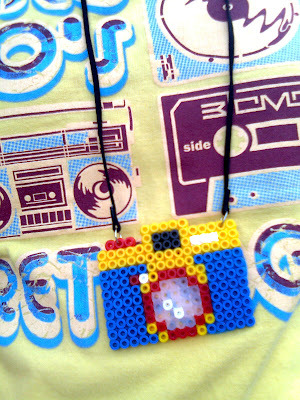 LOMO Beads Necklace: Dante Accecories. Watch: Foll Planky. Bracelets: My Collections. @stella: thank you stella for dropping my blog in your blogroll..
@michelle: Thx chelle, oh yaa? Seems like a nice day ! Love your vespa , it's a nice thing to take photos with haha . And what a cute necklace ! I think I have to search for a new necklace :) Nice look ! omg i am totally in love with your necklace! heheh! 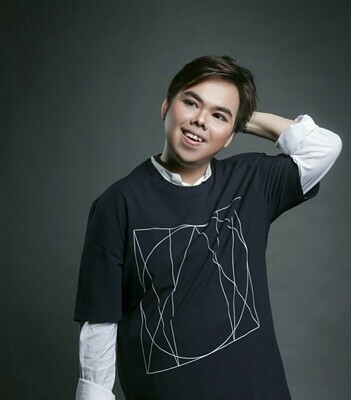 btw, i've linked your blog, echa..
@yessi: thx yessi for linked my blog.. linked you back. @ms.gee: thankyou, i will visit you back! so would u like if we follow and linked each other ?